HP’s been on a rather impressive streak with laptops lately, delivering the snazzy Elitebook Folio and its latest Pavilion Gaming notebook (review) in recent months. But what if you value a versatile form factor and battery life above snazzy graphics and truckloads of power? Well, then you’ll need to take a peek at the HP Spectre X2. Unbox the HP Spectre X2 and you’ll instantly notice the distinct form factor, being a convertible tablet akin to the Microsoft Surface line. So that means a tablet with a kickstand and a lightweight keyboard cover. It’s not quite a cut-and-paste job though. For one, the tablet’s kickstand is a sturdy metal frame that’s activated with a nifty hardware button, as opposed to the integrated plastic kickstands on the Surface line. Still, the fact that you are able to freely adjust the kickstand is a big positive, so you’re able to use the device just fine on your lap (it’s a laptop hybrid after all). My only disappointment with the kickstand is that I can’t really do something like lay down in bed to watch content while the device is on the bedside table. 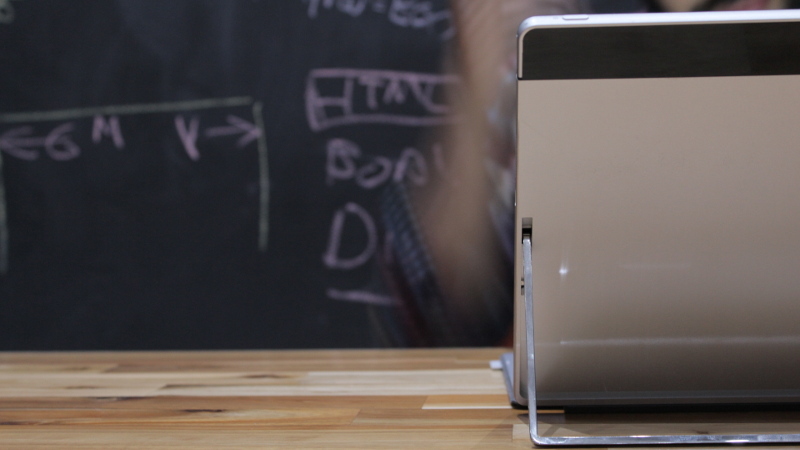 It simply doesn’t bend forward like traditional laptops. Bah, humbug. Otherwise, you’re looking at a rather pleasing metal design that’s cool to the touch, complete with a Nexus 6P-like black strip running across the back of the device. The front of the Spectre X2 is suitably spartan as well, featuring the lone HP logo at the bottom and some large bezels (not that this annoys me but it’s there). As for I/O, you’ve got a power button at the top, USB Type-C port and microSD slot on the left-hand side, along with an earphone jack, volume rocker, second USB Type C port and kickstand button. Yep, the presence of two USB Type-C ports means you don’t have to choose between charging and other peripherals (ahem, here’s looking at you, MacBook). There’s also a magnetic connector at the bottom for the keyboard. Oh yeah, those USB Type-C ports… The device comes with a Type-C adapter in the box, so all your legacy peripherals (flash drives, hard drives, etc.) should work just fine. Heaven forbid you misplace, lose or forget it though. From a versatility perspective, the HP Spectre X2 doesn’t work as well as a dedicated tablet (it’s a bit too big and heavy on its own, although the kickstand is a lovely plus) or laptop (it’s not quite as stable as a traditional notebook), but it’ll get the job done well enough. There’s also a stylus and an accompanying battery in the box, but there doesn’t seem to be a way to store the pen on the device itself. Meh. One of the biggest challenges with convertible devices like the Surface and HP Spectre X2 is the keyboard. 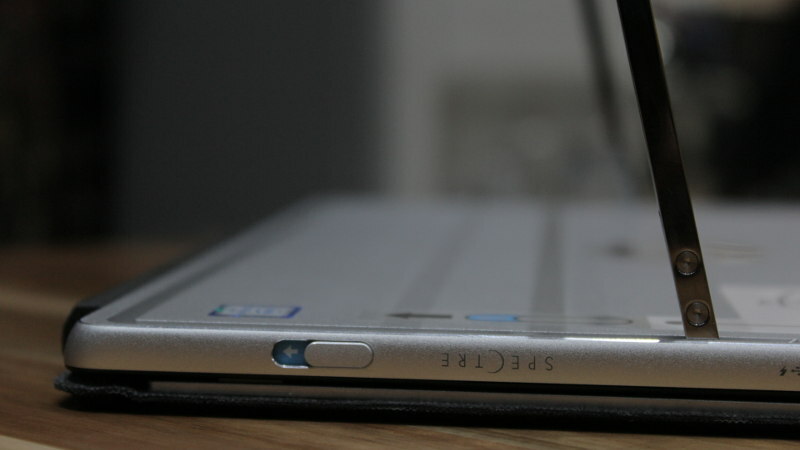 After all, the keyboard has to be thin and light, while providing user comfort and adequate screen protection. Fortunately, HP’s keyboard cover is a solid effort in this regard. 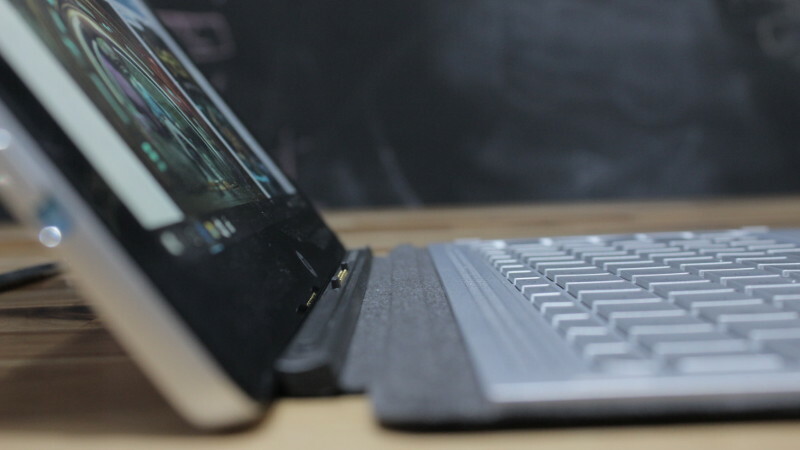 The keyboard cover uses a similar magnetic docking solution to the Surface, as you simply align the tablet and cover to connect them. From here, you can lay the keyboard flat or have it slightly raised. As for the actual typing experience, I found that it did a rather accurate job, as the backlit keys offered a fair amount of travel, were large enough and spread out well. Users will also notice the triangular pattern of speakers on the keyboard cover, just above the first row of keys. Yep, HP has teamed up with Bang & Olufsen for its audio efforts, complete with a B&O app to adjust volume levels, provide an equaliser and several other settings. Don’t worry if you don’t have a keyboard cover, as the tablet still outputs sound via solid speakers on either side of it. The trackpad is also rather massive, but if there’s one weakness about the keyboard cover, it’s this. The trackpad works well for general UI navigation and when using programs, but even your basic video games result in unresponsive scrolling, jerky movement and the like. Disappointing. Granted, playing shooters and similar games isn’t ideal with a trackpad to begin with — and on a hybrid laptop too — but this is definitely one of the more unpolished efforts. Looking at the spec sheet, it’s clear that the HP Spectre X2 isn’t going to win any benchmark competitions. It features a power-sipping Intel Core M3 processor and 4GB of RAM (our model also had a 128GB SSD installed). Especially as the cheapest model in the range, this combo is clearly focused on endurance rather than brute strength, right? We ran Unigine’s Heaven benchmark for a gauge, getting sub-20fps on the lowest graphical settings and with DirectX 9’s API selected (instead of the more demanding DX11). A Geekbench 3 test also yielded a single-core score of 2267 and multi-core score of 4181 (the M3-equipped Microsoft Surface Pro 4 yielded results of 2429 and 4724, respectively). Speaking of “very playable”, undemanding indie games actually run at a good pace on the HP Spectre X2 too, such as Broforce, The Howler, Pac Man Championship Edition and Don’t Starve. So if you do want to get a spot of gaming done, it’s possible. Just not with current AAA titles or even the more demanding blockbuster games from a few years ago. Stick to indies and the less demanding titles of yore. Nevertheless, the screen delivers a bright, vivid picture, so your games and movies will look pretty on here, despite the 1920×1280 resolution. 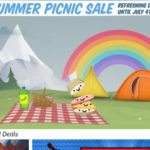 As for general performance, we were able to run the likes of Microsoft Edge browser, image manipulation tool GIMP and Steam simultaneously, juggling between these three efficiently enough. Aside from laggy tab switching/closing in Edge, the tablet ran things at a good clip most of the time. In fact, alt-tabbing out of games to accomplish other tasks (i.e. browsing or switching up the music playlist) made for a painless experience. So if you need a no-frills machine for web browsing, word processing and some games, this will get the job done. Just don’t expect to play the recent Call of Duty games or Metal Gear Solid V and your expectations should be met. As for bloatware, there are a few apps preinstalled on the device, such as photo-sharing/printing service Snapfish, Netflix, McAfee LiveSafe, HP Lounge, Candy Crush Soda Saga and Microsoft’s News/Money/Office universal apps. Some of these, like Netflix and Office, are pretty useful personally. I can see how things like Candy Crush Soda Saga and Microsoft News and Money might be used by some — but others (namely McAfee, Snapfish and HP Lounge) are just dead weight. The HP Spectre X2 doesn’t disappoint on the battery front, but nor does it excel. On a test day, between 11am until 4.30pm, I used the device to watch over three hours of YouTube videos, played about half an hour of games, and browsed the web for a bit, leaving me with 15% still remaining (all while cranking the brightness up to 100%). Not fantastic, but still a decent outing by the X2. Normal usage (writing articles and web browsing with 100% brightness, in my case) saw the X2’s battery last for around four and a half hours at most. I expected an hour or so more out of it, especially given the device’s power-efficient innards. Cranking down the brightness should net you some more time, but don’t expect a huge improvement. The device charges relatively quickly too, making use of a proprietary USB Type-C charger and traditional laptop power brick for the job. There is one downside to the HP Spectre X2’s USB Type-C implementation though, and that’s the fact that you can’t just charge it with any Type-C charger. For instance, I tried using my Microsoft Lumia 950’s charger and it refused to work. So if you want to tote around one simple charger while travelling, well… you can’t. A real shame. The HP Spectre X2 isn’t the most powerful laptop hybrid around by any measure. 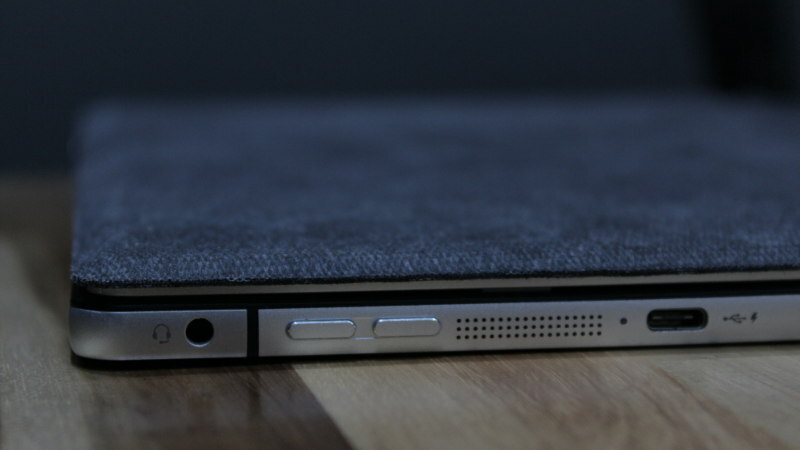 But it has a great, polished hardware design and it does almost everything well enough compared to other hybrid devices. Verdict: Should you get it though? In a rather bizarre twist, this particular model doesn’t have a suggested SA price just yet, nor does it have a solid launch date. But the device has a starting price of US$799 in the US — in the same ball park as the Microsoft Surface Pro 3. 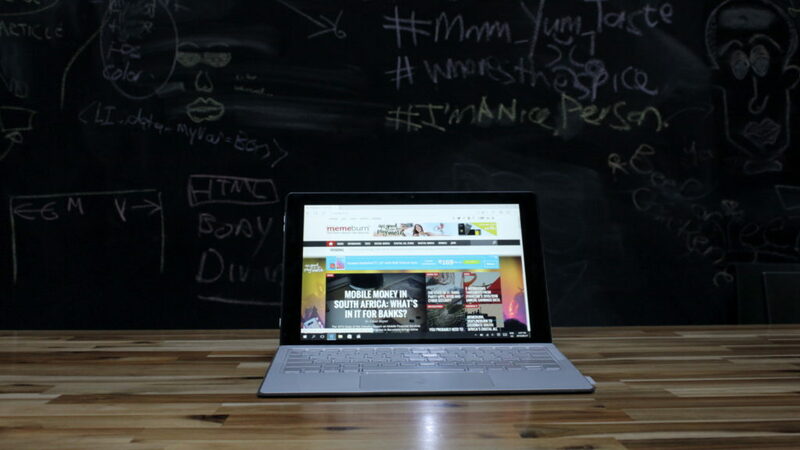 Then again, you have to splash out US$100 extra for the Surface’s Type Cover. So if you like the sound of the Surface but need something a little cheaper, this will definitely do the job.